Why we chose to design this destination? Sunny Portugal, with its miles of dramatic shoreline and legacy of global discovery is a top destination for a self drive holiday. Whether one chooses to explore the medieval towns or to relax by the beach with a glass of local wine - Portugal has something for everyone. Along with world class wine, the culinary scene is exemplary too with Algarve being famous for its fresh fish and seafood. 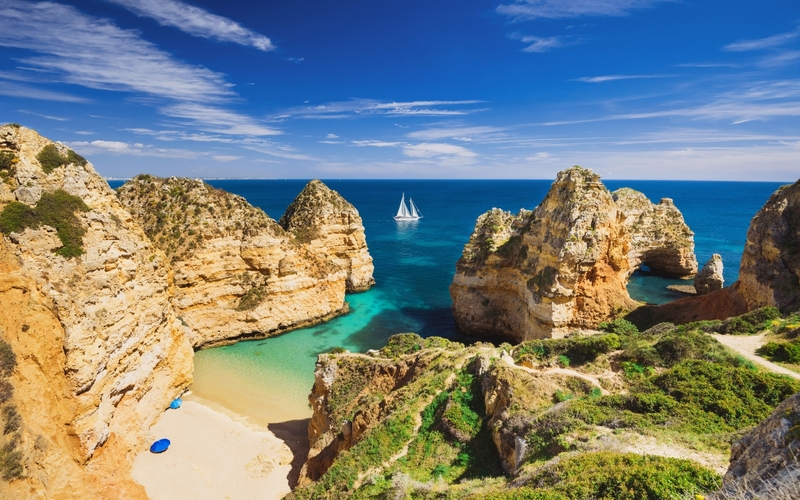 Unwind on one of Portugal's un-spoilt sandy beaches, or the quaint Algarve, home to some of the world’s most prestigious golf resorts. It is one of the most sought after surf destinations in the world and provides ideal conditions for everyone from first-time surfers to the most seasoned veterans. Whether it’s a beach holiday, an active holiday, or a cultural and culinary experience, Portugal is truly the jewel of the Iberian Peninsula. What will our itinerary design look like? Expect a luxurious stay in a beautiful resort town on the Portuguese Riviera. Meander through its cobblestone streets, oceanfront promenade and quaint bay area. Seize the opportunity to get acquainted with Petiscos. They are the Portuguese cousin of Spanish tapas, small portions of different dishes, served at the centre of the table. Eating 'petiscos style' is one of the most enjoyable way of having dinner. Hiking through the oldest demarcated wine region in the world, flanked by vineyards around the Duoro river valley. Hop on a bicycle and explore Porto’s historic centre. We could help you combine Portugal with many other destinations in Spain. Go off the beaten path and opt for an island hopping trip in the Azores. These little islands hidden in the middle of the Atlantic are still free of regular tourists. 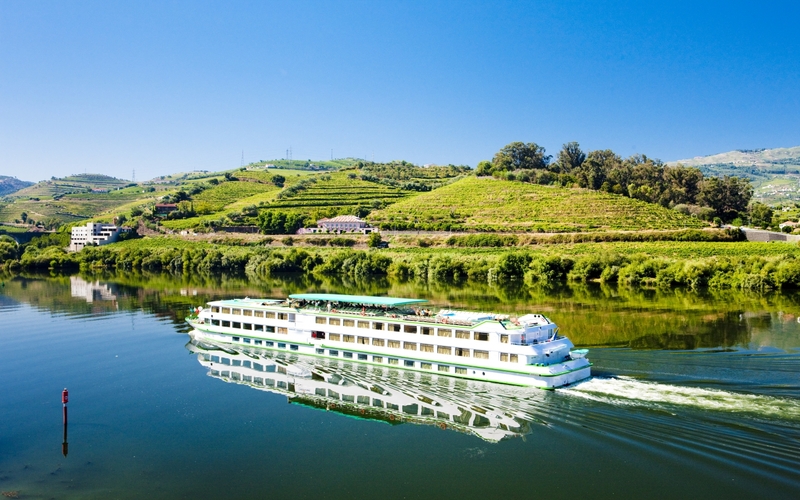 Celebrate a special occasion sipping port on a private Douro river cruise. Spa resorts in Portugal are a common feature in our itinerary design. For the road trip enthusiasts, a detailed itinerary with recommended pit stops as per interests, while you navigate your way through the sunny terrain. In Evora, step inside a medieval walled city with Roman ruins. 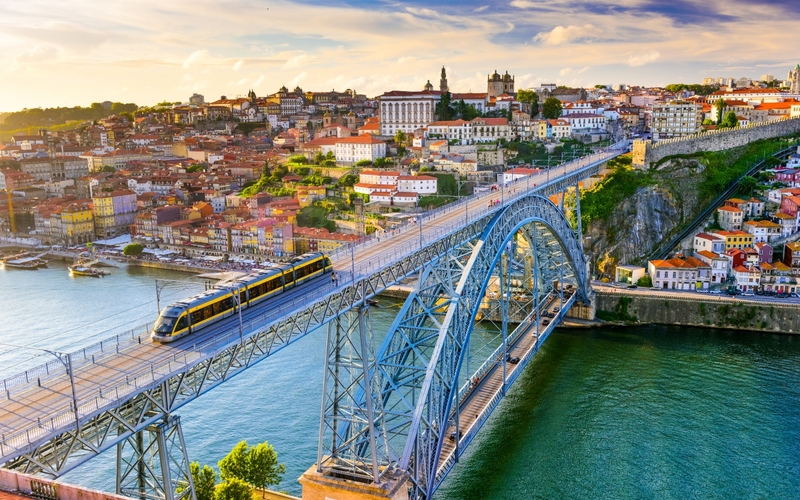 Travel to Portugal's scenic coast dotted with charming villages and castles. Blend and bottle your own unique port to drink at home. Sleep under the stars at an exclusive camp. Enjoy a sense of country life with an overnight stay in the heart of Alentejo’s farms and vineyards. Find a wealth of Portuguese hand-made crafts like the famed azulejo hand painted tiles and unique items made of cork. Be swept away by melancholy Fado tunes. 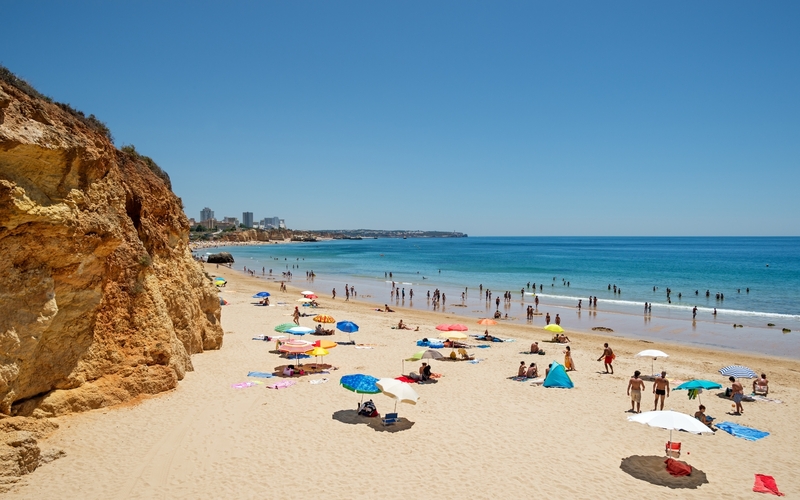 Explore the Algarve’s soft sandy beaches and classic fishing villages. Private sail upstream to a beautiful estate for a gourmet lunch paired with wines and port. Spend time at the Six Senses resort, enjoying rare wines and pampering treatments. For Elite and Paragon itinerary contact on +91 9999120883. As every guest is different and special. We create every itinerary personally tailored to their choice.